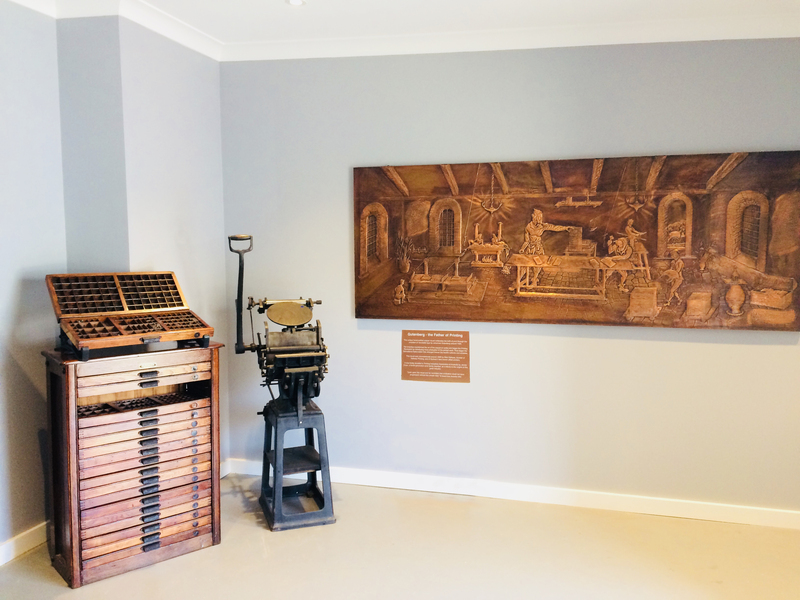 The Penrith Museum of Printing has been refurbished and will open again to the public on 21 November. 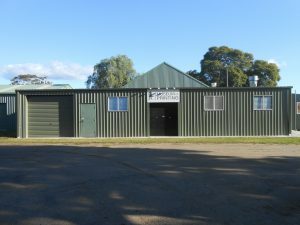 The Museum is dedicated to the preservation of letterpress printing and is unique in Australia, in that it was born out of the closure of a local newspaper, The Nepean Times, founded in the 1880s. 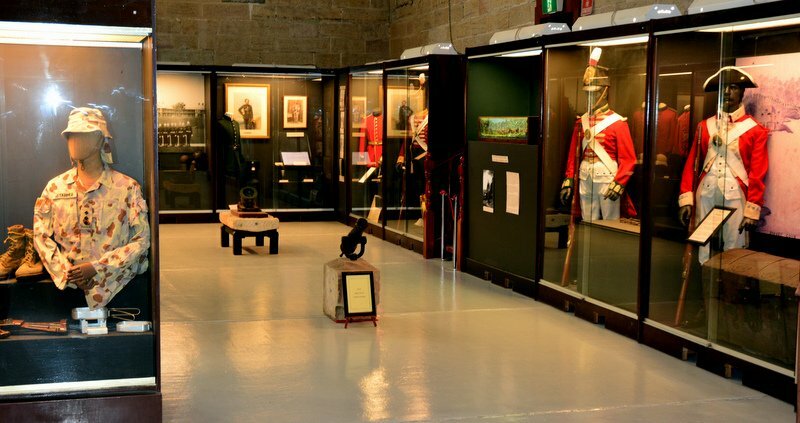 The Museum has many of the original presses still in working order. 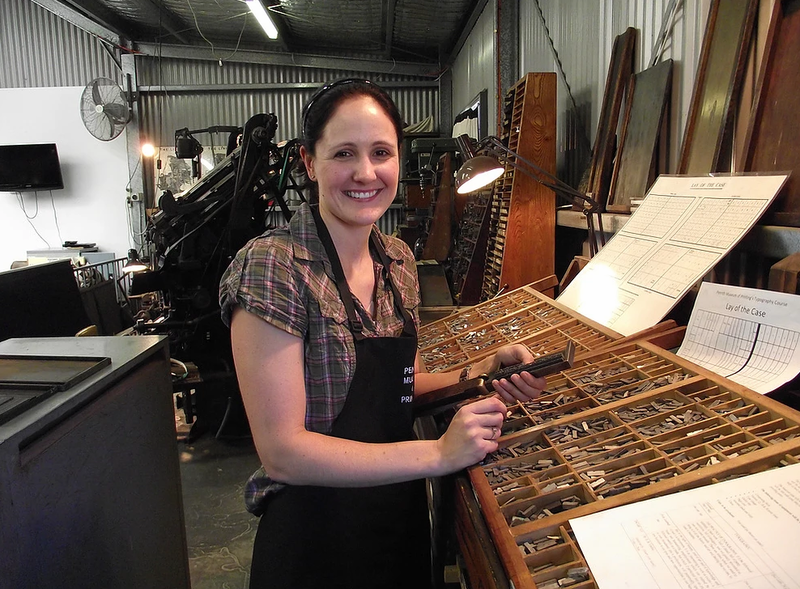 It will soon be offering courses in typography, letterpress printing as well as presenting talks on the importance of printing throughout history. The public are welcome to attend the opening on 21 November 2018 at 6pm.